Things aren't going so well for Yahoo, and CEO Marissa Mayer is desperately attempting to steady the ship. Revenues continue to decline, leading the company to lay off 15 percent of its workforce – approximately 1,700 employees – and shut five of its international offices in Dubai, Mexico City, Buenos Aires, Madrid, and Milan. Yahoo's goal is to cut operating costs by $400 million in 2016, and one way to do that is to reduce their workforce to 9,000 employees. There are still plans to separate the company's valuable Alibaba stake from other businesses, and chairman Maynard Webb says they "will engage on qualified strategic proposals," which essentially indicates Yahoo is up for sale. 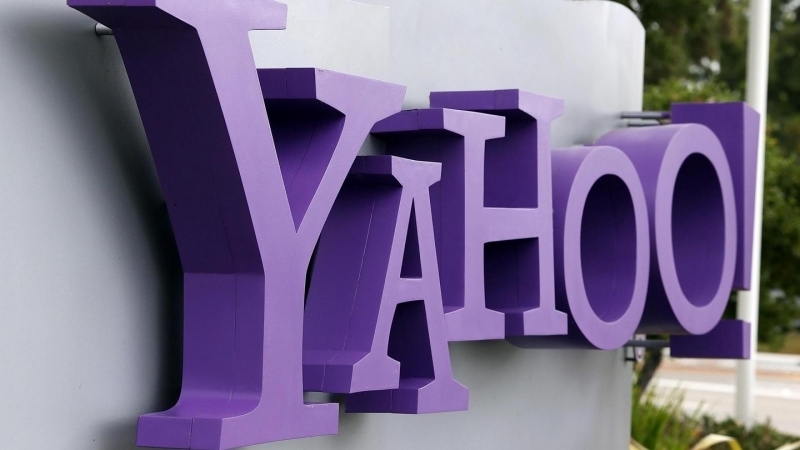 On top of this, Yahoo will sell $1 billion of assets to keep it afloat and assist with Mayer's turnaround plans. Going forward, the company will focus on its best performing divisions, which include Tumblr, Search, and Mail, while it will close anything considered a legacy product. In the meantime, the company has recorded $1.27 billion in revenue for the last quarter of 2015, with profits of just $63 million. However, Yahoo did not include a massive $4.5 billion "goodwill" write down in their profit figures, which naturally has a huge impact. Yahoo's shares have declined 34% throughout 2016, and they're already down 12% in 2016. Whether or not Mayer can turn the company around remains to be seen, but it's looking increasingly likely that a sale of core assets is on the cards.